With its large community and database, Court Records is without a doubt the first place to visit for an Ace Attorney fan. Most complete Ace Attorney informations you'll ever find in English. Gyakuten Saiban Library Translated interviews and unknown facts about Ace Attorney. Ace Attorney : The Novel English translation of various AA light novels. As many other subjects, Ace Attorney is on Reddit. Bilingual web-comic using art inspired by Capcom pixel-arts to provide humoristic stories with characters from Ace Attorney and other franchises. 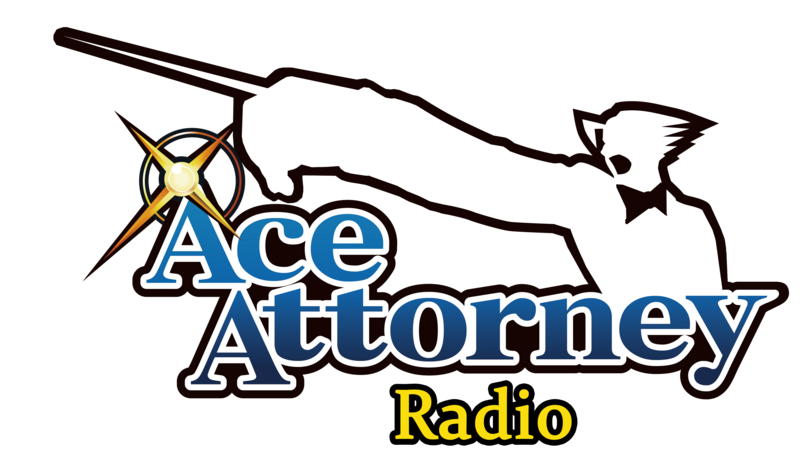 Did you ever dream of an infinite loop of Ace Attorney and Ghost Trick musics on the Internet? Well, here you go! 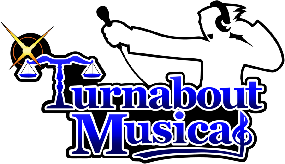 Astonishing fanmade musical based on the first Phoenix Wright. Give it a shot! Music sheets of several AA games, from Phoenix Wright to Investigations. 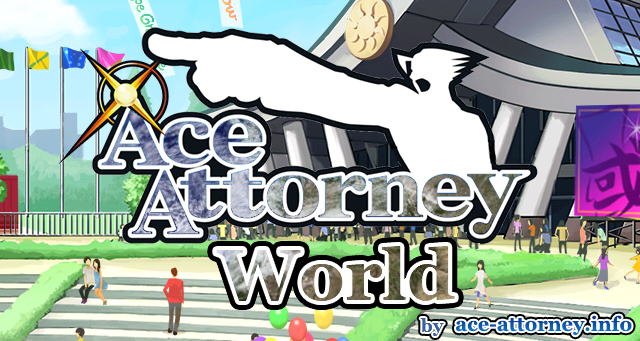 Ace Attorney Online is a web-based case maker. Support is available in 5 languages. Attorney Online is not to be confused with AAO. 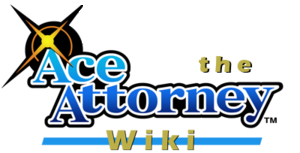 This project allows players to play as attorneys, judges, witness or other AA characters with an advanced Ace Attorney simulator. 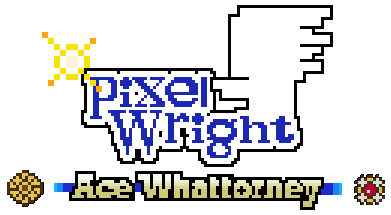 please send an e-mail to phoenix.wright@ace-attorney.info, with a 88x31 banner if possible.